Footballers are known to be emotional on the field of play most especially when they score fantastic goals for their teams in which many of them would run to the stands and kiss their wives, girlfriends or children. Many would also engage in a superb jubilation that is capable of throwing their fans into excellent celebration. It is however strange and unusual when you see some great and famous footballers choosing the other way round by engaging in what many pundits would term as 'gay practice' on the field of play. 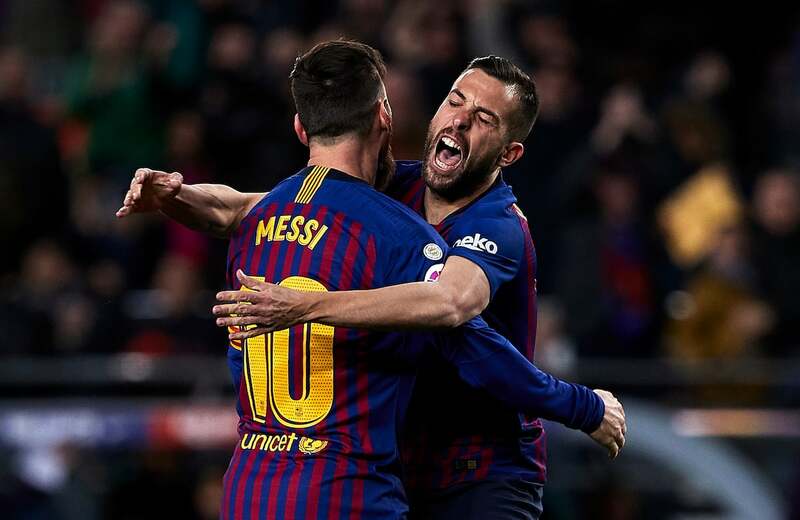 Here we look at some famous footballers whose acts of celebrations on the pitch left many questions on the minds of many football fans considering their pedigree. Arsenal and French defender Mathieu Debuchy supplied a superb pass for his teammate Olivier Giroud, who wasted no time scoring for France, and what these two players were caught doing after the goal shocked many fans. In 2005, Liverpool came back from 3 goals down in the UEFA Champions League final duel against AC Milan, and they went on to win the trophy via penalties. The celebration of Steven Gerrard and Xabi Alonso shocked many fans after winning the match. Former Manchester United stars Gary Neville and Paul Scholes were involved in an embarrassing show while featuring for the club in which both of them could not explain the rationale that led them to it. Earlier, Legit.ng had reported how before making a decision on who gets permanent coaching job at Old Trafford. There have been reports that the United board are considering hiring Ole Gunnar Solskjaer on full time basis following his impressive games since he replaced Jose Mourinho. Solskjaer has been in charge of 11 games as Manchester United interim manager without a defeat until Tuesday night, February 12, when the club lost at home in Champions League against PSG.